Digital Printing is our passion. We are able to produce amazing and beautiful results in good time. Our cutting edge technology breaks through the limitations of screen printing, opening the door to graphic imagination. What you need – we will print for you. 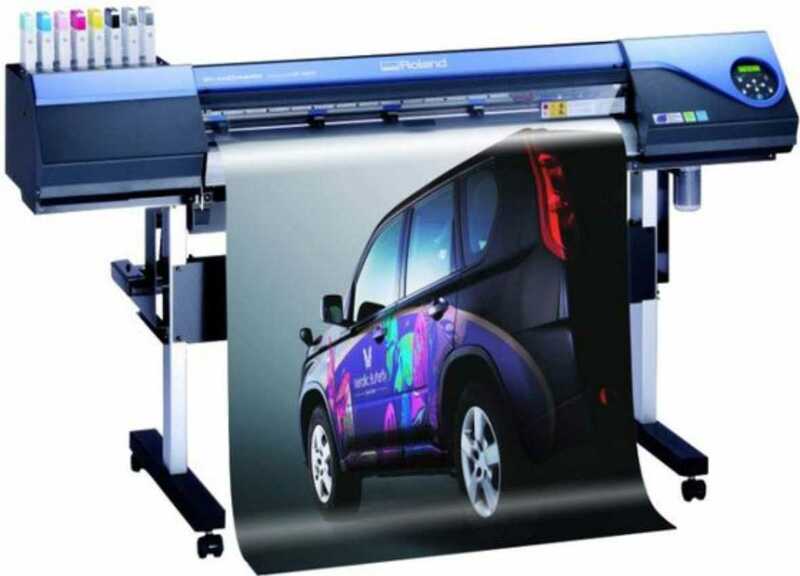 A digital print can be used on large scale vinyl and banner material, vinyl for application onto ABS backing or vehicles, small scale vinyl labels printed in volume, or individual designs (one-offs) and those for name badges with individual names. Digital printing allows full colour design that would not be possible if silkscreen printed. It is also cost effective for designs not requiring a large quantity. A variety of materials can also be used for digital print, including metalic such as gold and silver vinyl. Do keep in mind that for printing large size graphics – especially photographs – these need to be supplied in a good size and quality format (if not redrawn by us) to avoid pixelation or blur, ie better quality in means better quality out. If you need advice on your artwork preparation please don’t hesitate to call us.